We offer age appropriate curriculum levels 1 to 4. All levels cover each developmental stage of the Early Wonders curriculum framework as below. they are ready for Primary programs in National & International Schools. programs in National & International Schools. The fun games parents play with their babies during their first few years are extremely precious and vital towards the positive development of their children. At Early Wonders both the parent and the child together experience the joy of music and movement, messy moments and story telling with professionally trained experts in early childhood learning and development. It is a special bonding experience that is full of fun. The program is based on principles derived from research conducted by the Harvard School of Education. Positive responsive experiences and relationships with adults in the early years of a child go a long way in nurturing confident and life long learners. The Early Wonders mother – toddler program has been designed to foster emotional, physical, social and cognitive development in children. EW Early Wonders toddlers program is the first step our children take towards independent learning. We have an organized and energetic schedule every day so that kids are enthusiastic to get into class and start their day with barely a look back at home – EW goal! That’s why we give a lot of emphasis on ‘Settling In’ time other than the regular academics and life skills sessions that they will learn! The program focuses on all the core developmental areas of personal, emotional, social, physical and cognitive. Children go through a structured schedule of play, exploration, circle time and creative activities every day nurturing their innate curiosity. EW high teacher child ratio in the class allows children to bond with their teachers and develop language and communication skills. The toddler program is also a great way to introduce little ones to other children of their age encouraging interactions and hence developing social skills. 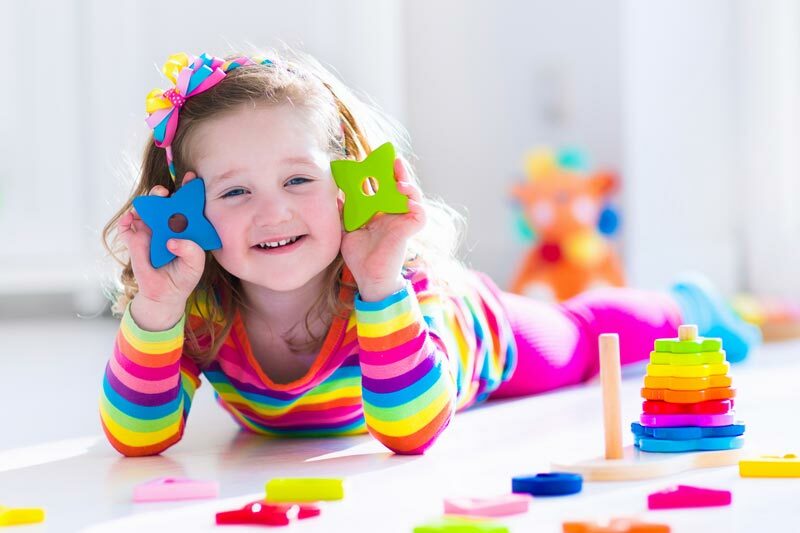 Early Wonders Pre-Nursery program touches upon all the developmental areas – Cognitive; Language and Communication; Creativity and Imagination; Personal, Social and Emotional; and Physical development during the day. This program provides curiosity – driven key early interventions and developmentally appropriate learning experiences. At this stage independent reading is encouraged. Children are encouraged to talk about their interests. Each area of development is focused on over the week. Structured language and math learning takes place on a daily basis. 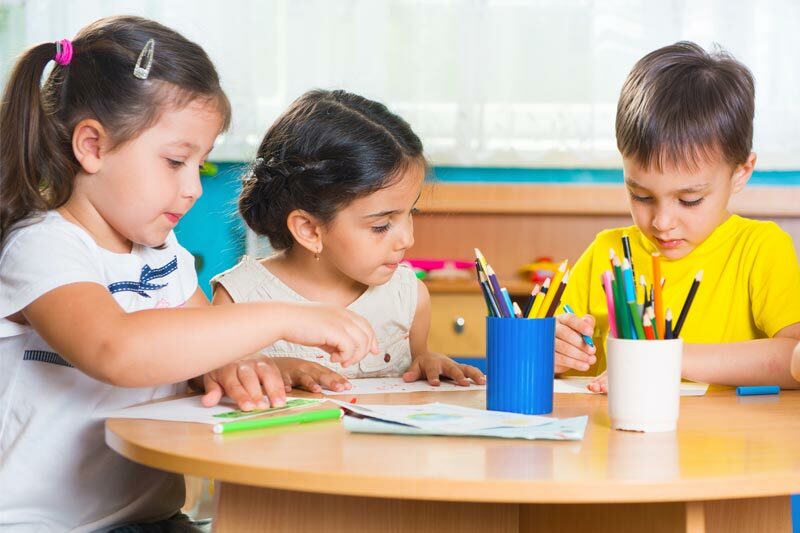 Dedicated time is allotted for design and arts, role play and imagination building exercises, science and technology and games that aid logic and reasoning. 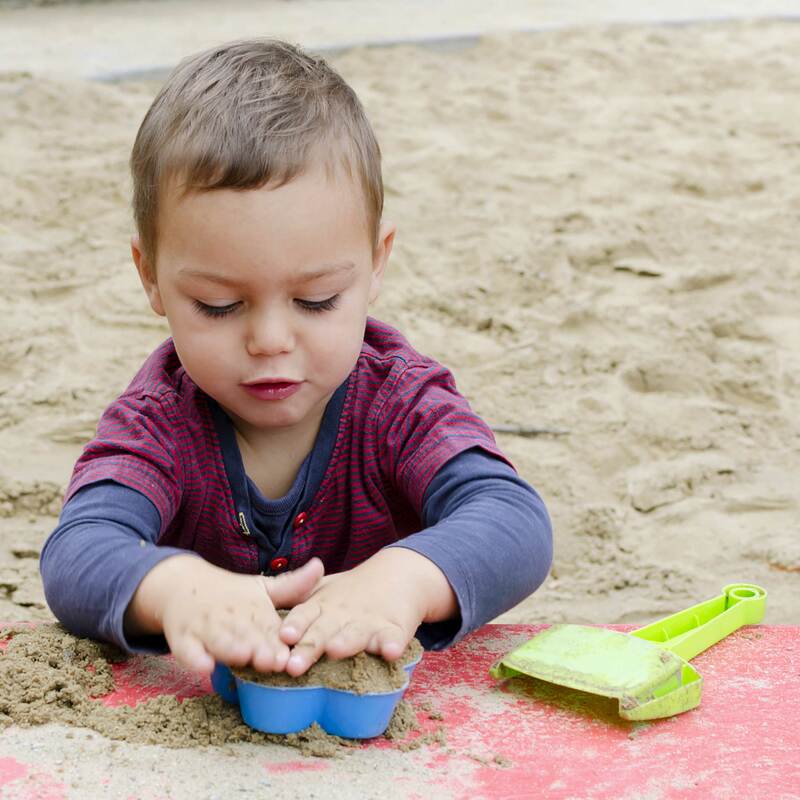 At Early Wonders, Nursery children are encouraged to participate in individual and group activities where they explore the rich, stimulating environment and resources made available related to the unit. Here children dig deeper into understanding their units by using the enquiry based approach. Concepts such as change, perspective, causation etc. are taken into play while planning for these units which help raise the bar. Children are motivated and encouraged to talk about their research undertaken in class. Each area of development is focused on over the week. Here they explore their environment in depth, by asking deeper questions and then seek their answers. Their reading, writing and communication skills are refined. They are also engaged in problem solving and logical reasoning exercises.